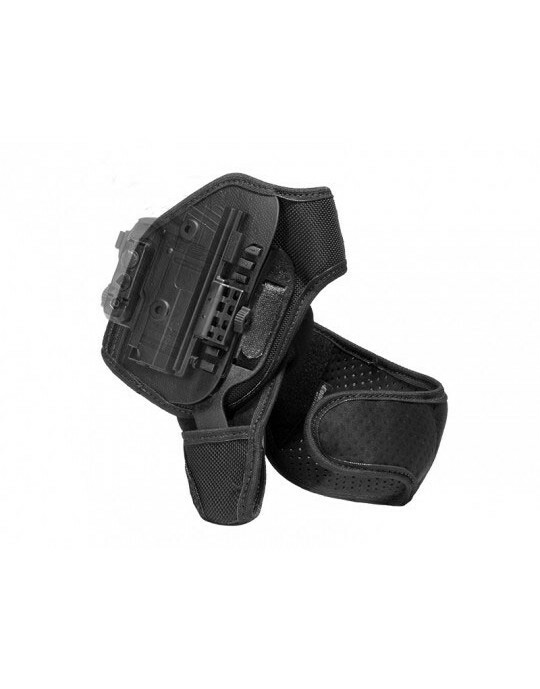 A Springfield XD pocket holster has to have the full range of function that any carry holster must have in any position. 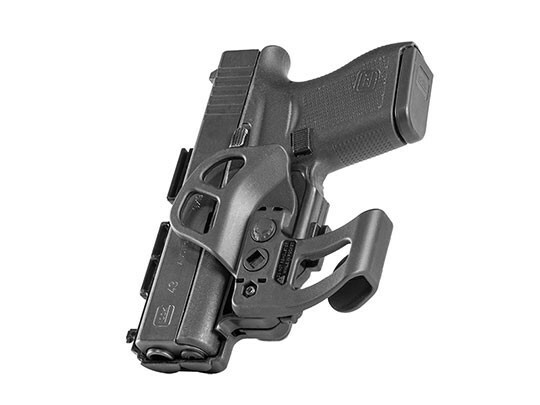 There's no reason to settle for anything less than full function in any holster for any pistol. 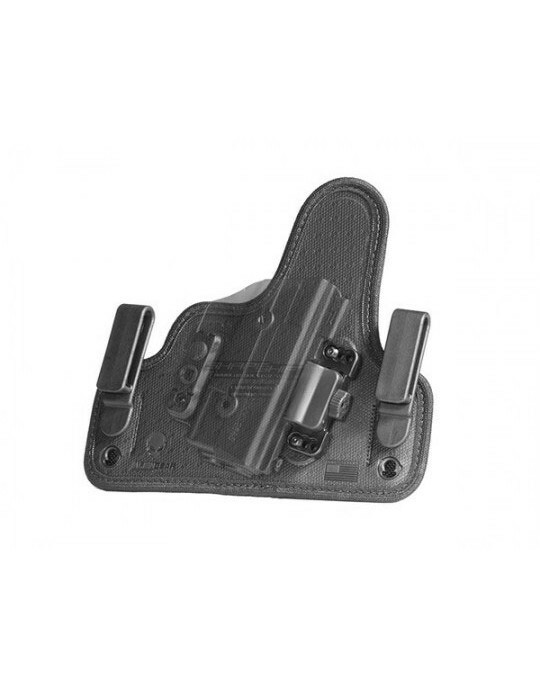 The typical pocket holster for Springfield XD pistols or indeed any is usually just a cloth pouch. If you're lucky, maybe leather. 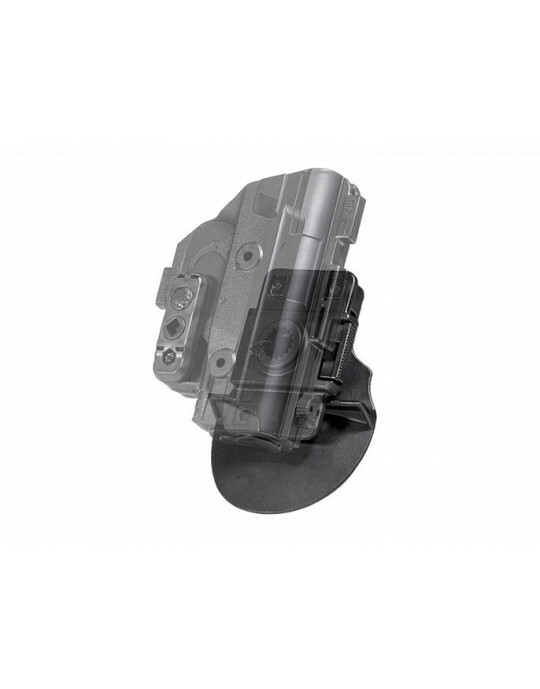 Fitment is rarely good, retention comes from the pocket only and you had better be careful with the draw because you'll be lucky if the sights don't snag. 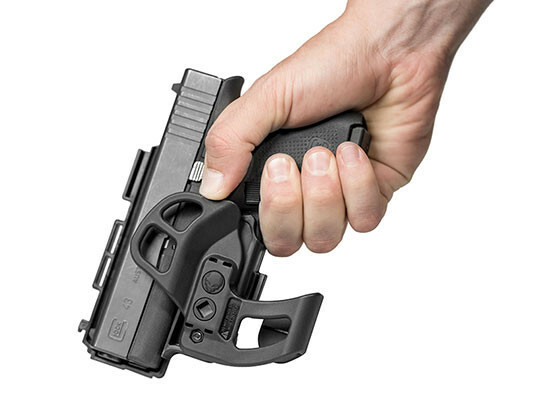 Our XD pocket holster is custom-molded for the Springfield XD alone, made with a durable polymer blend that doesn't wilt, doesn't need break-in time and is ready to carry right out of the packaging. 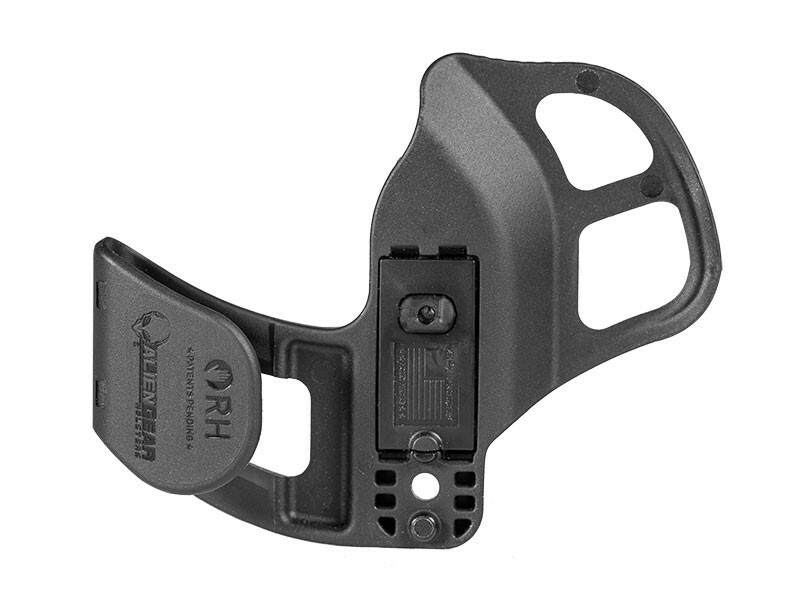 The sight channel ensures a smooth draw from the holster but also good retention so your pistol remains in place. You'll also notice the trigger guard is fully wrapped, for greater security. 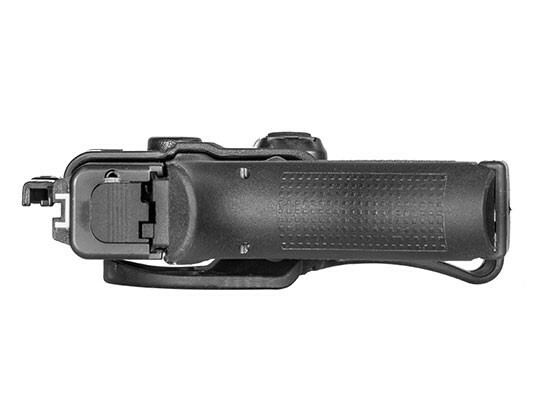 Passive retention is fully adjustable, so you can set the holster for a slick draw or tight hold, whichever is your preference. 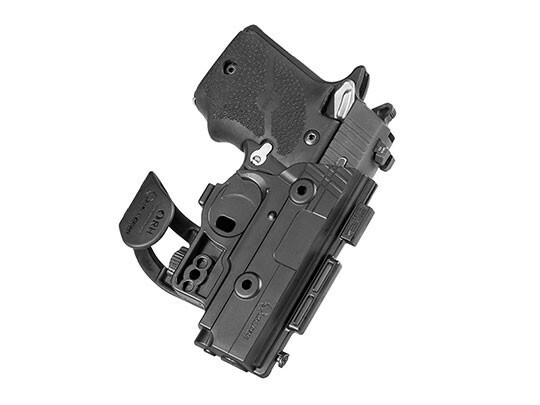 You'll also notice the pocket catch, a feature necessary for a clean draw from a pocket holster. 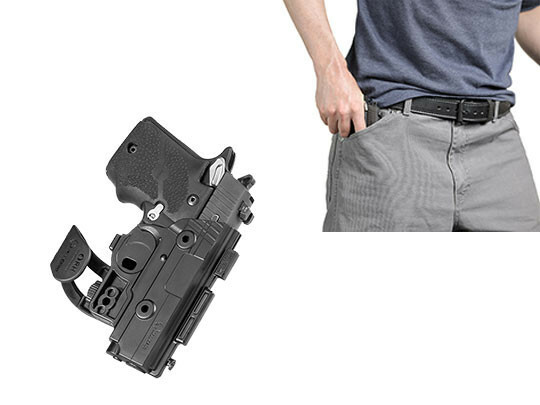 This device snags inside the pocket, providing the friction necessary to draw the pistol from the holster and get it into action quickly. 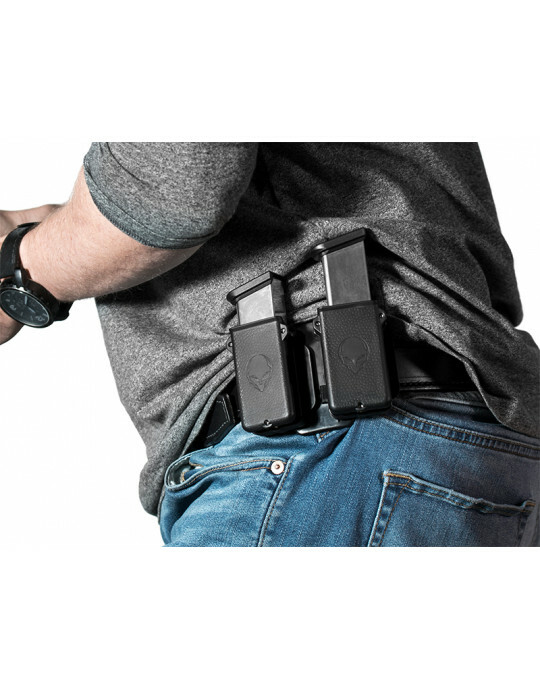 You can also carry knowing that your XD pocket holster is backed by our Iron-Clad Guarantee, including the 30 Day Test Drive trial period and Forever Warranty. Your gun backs you up so you can keep yourself safe. 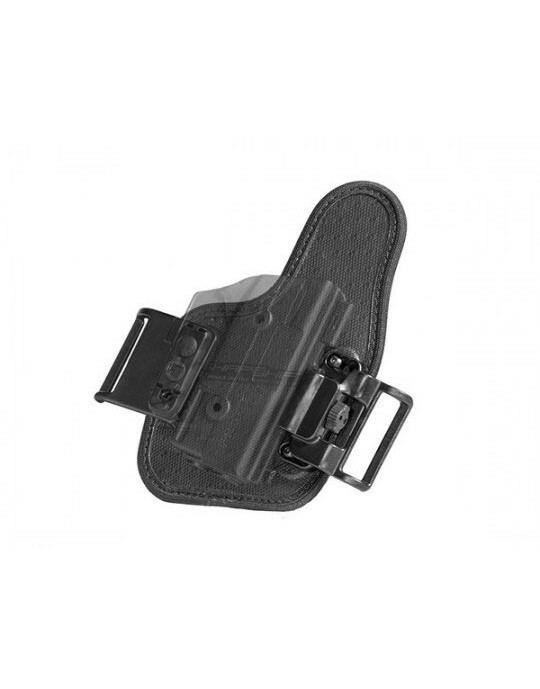 We back up your holster so it can keep it on you. 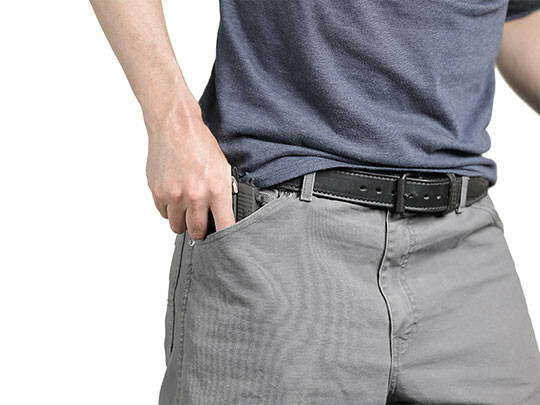 Discover how good pocket carry can be for yourself, and start your Test Drive today!